Wow. 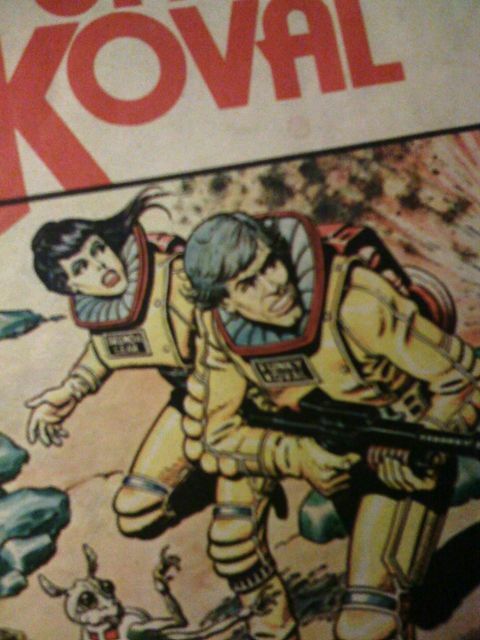 The Poland’s cult comics about space detective is going to get adapted as a movie. I hope they will keep the aesthetic line of the visionary drawings by Bohuslaw Polch. I love this comic btw. The 70′s like haircuts and fashion looks like today’s retro wave. And amazing drawing that pushes classical realistic comic forward. This entry was posted on 10 6 10 at 23:37	and is filed under Chronicles. You can follow any responses to this entry through the RSS 2.0 feed. You can leave a response, or trackback from your own site.